The European Union has criticized the trial of opposition activist Alexei Navalny for being politically motivated. Navalny was handed down a five-year suspended sentence on Wednesday after being found guilty of embezzlement. 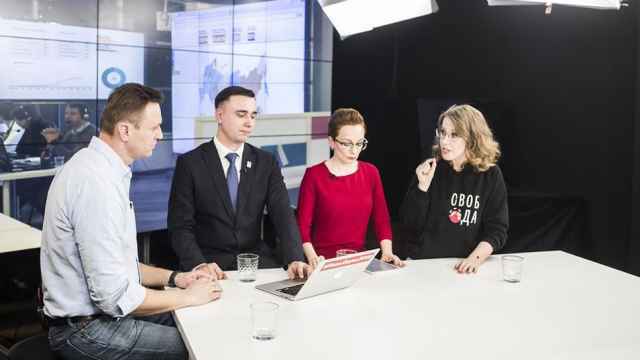 “The verdict against Russian opposition politician Alexei Navalny on charges of embezzlement attempts to silence yet another independent political voice in the Russian Federation,” the EU's external action branch said in an online statement. 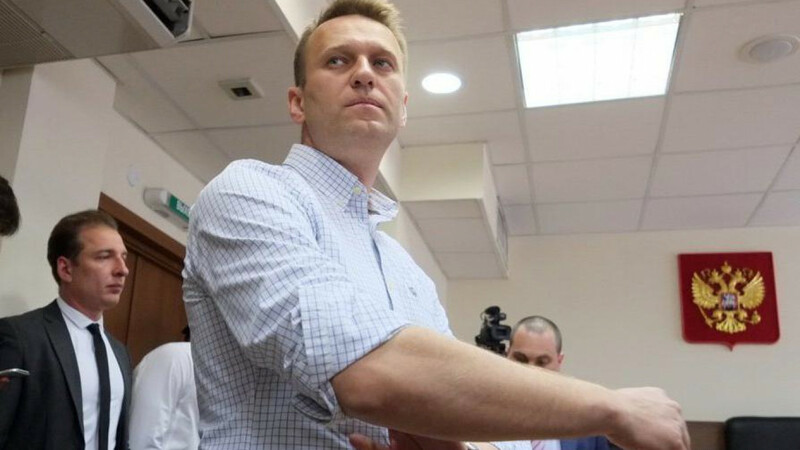 Navalny first stood trial on embezzlement charges in 2013, when he was also found guilty. 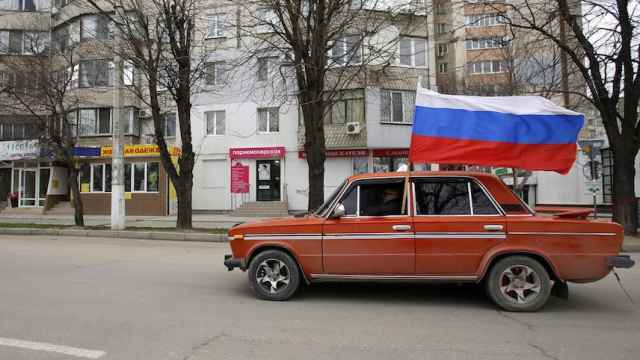 The Russian Supreme Court overturned the conviction in November 2016 under pressure from the European Court of Human Rights but swiftly ordered a retrial. Under Russian law, anyone found guilty of committing a "high-level crime" such as embezzlement is not eligible to run for office. The ban lasts for 10 years after the defendant completes their sentence. 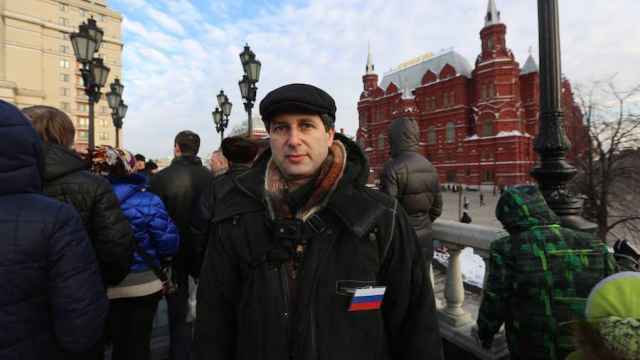 Russian activist Mark Galperin has been arrested at his home in Moscow. 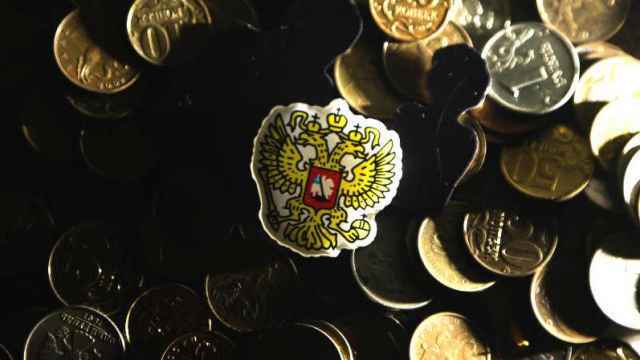 Russia's Federal Antimonopoly Service (FAS) has named the state as the biggest threat to healthy competition in the Russian economy.